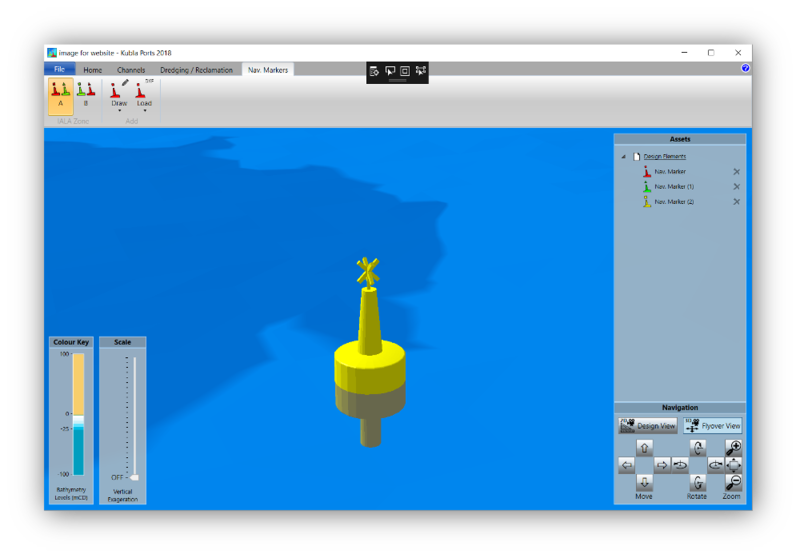 Use Kubla Ports to plan, design and manage coastal infrastructure in an interactive 3D environment. 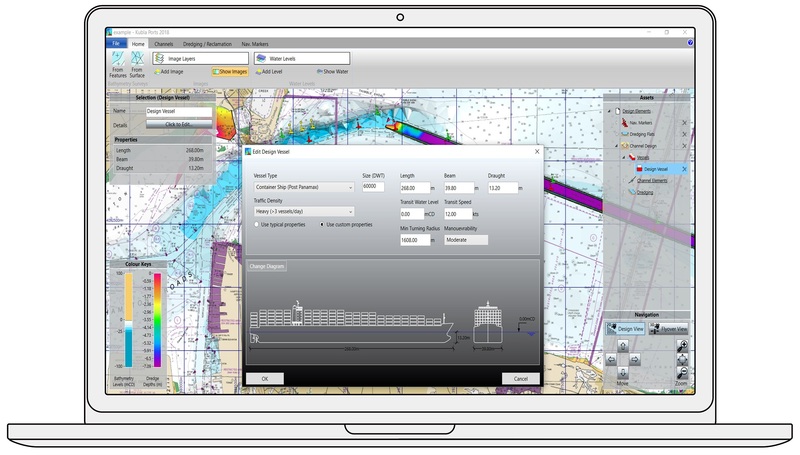 Kubla Ports uses cutting-edge algorithms which have developed in-house. The 3D surfaces used for calculations are exactly the same as those you see on-screen. Kubla Ports has been designed from the ground up to be easy to use. 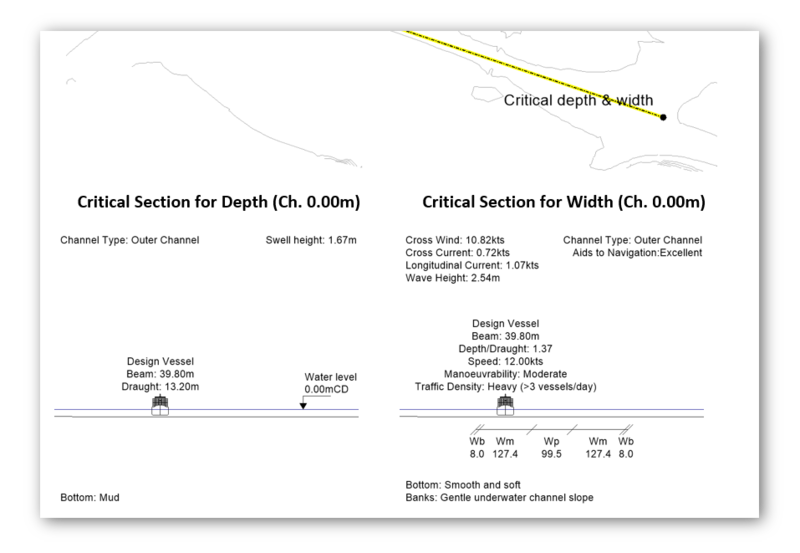 The user-friendly interface allows you to define your design criteria easily and quickly. Our specialist support team is ready to take your calls or emails. 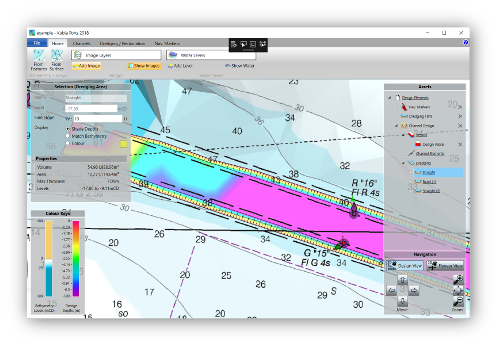 We also offer free online demos with your project data to help you get started. 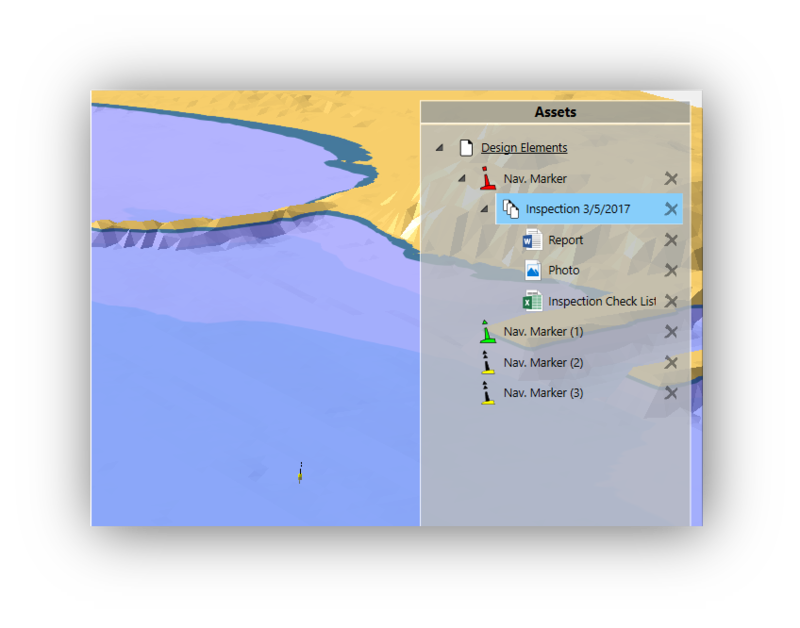 The Dredging and Reclamation module allows you to calculate volumes of dredging and reclamation in minutes. All assets in Kubla Ports can have files attached to them. This allows for photographs, reports, test sheets, and any other documents to be logged against assets. 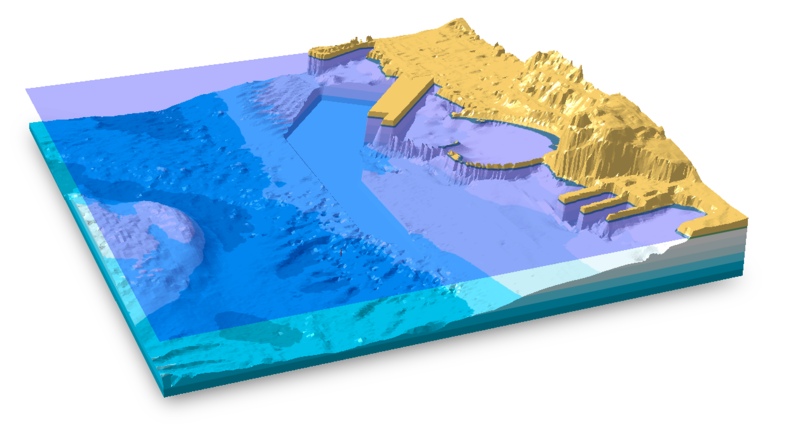 Plan, design and mange your coastal infrastructure in a fully-interactive 3D environment. Try Kubla Ports for Yourself! The easiest way to find out what Kubla Ports can do for you is to download Kubla Ports Essentials for free. 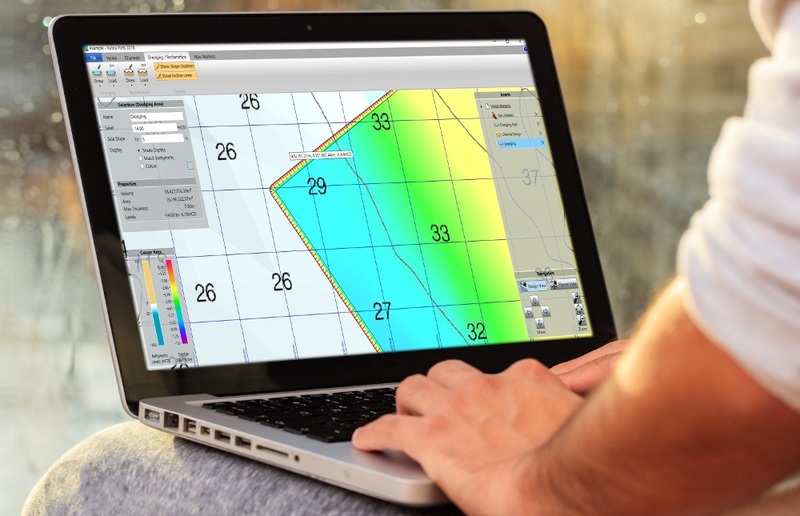 This version allows you to load imagery, bathymetry, and to define generic asssets, as well as to connect documents to assets. More advanced features require additional modules to be added to Kubla Ports Essentials. To learn more about the advanced modules of Kubla Ports, please get in touch with our support team. We can give a time-limited version of the modules you need. We also offer free online demo using your project data.